What is biochar and how is it made? 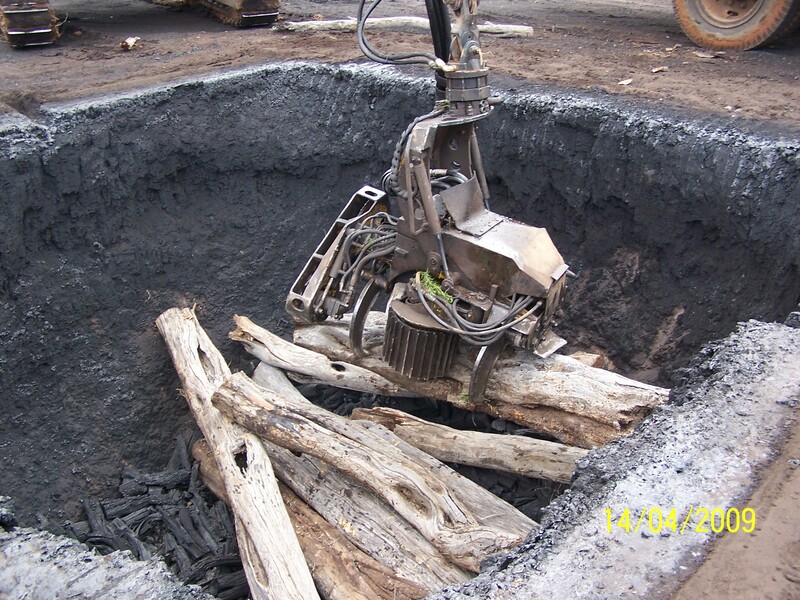 Biochar is a form of charcoal used to improve compost and top soil. It is created by heating wood in the absence of oxygen - the process is called ‘pyrolysis’. 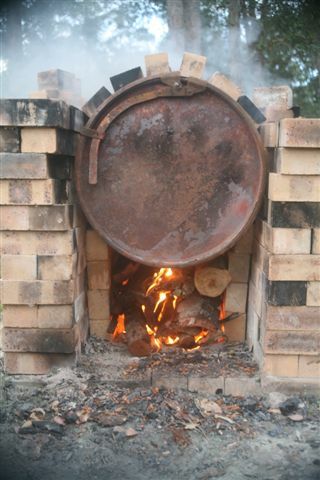 “Here is a full tutorial by O. J. Romo on making Charcoal and Biochar using a Brick Chimney Kiln.” The charcoal can be used for numerous things such water filters and building soil in gardens. 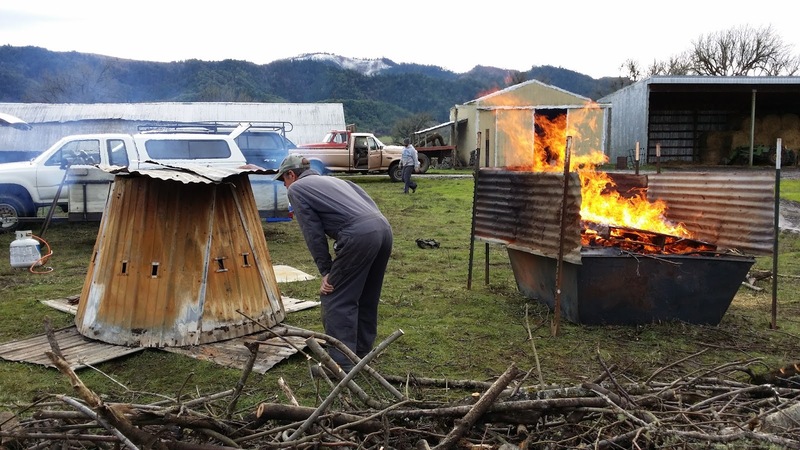 The Kon-Tiki flame curtain kiln re-connect biochar making to the ancient wisdom and craft of fire making and combines it with smart design based on modern thermodynamics to produce high quality char with low emissions.